Marion is responsible for the firm’s office management and administration and is our Director John’s Personal Assistant. Outside of the office Marion has become a gran for the first time and loves spending time with her grandson Kyro and her family in both New Zealand and Melbourne. 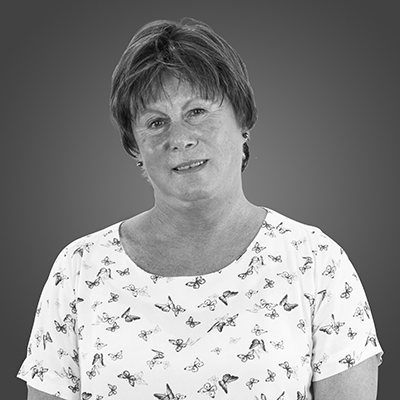 Marion enjoys gardening and cooking and loves having her friends and family over.